Welcome to Homebody Xtreme Fitness. My strength training program will enable you to lose those unwanted pounds, gain muscle tone, and improve your overall health and appearance. You will be completely revitalized by my program! My unique approach will help you transform your body. With my program, you will change your perceptions and attitude about exercise, fitness, and health. 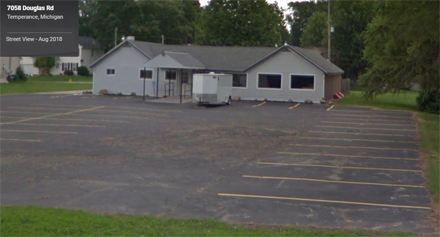 Xtreme is now at its new home at 7058 Douglas Rd Lambertville, MI. Discounted price to military, police officers, and firefighters! Get 3 months for $75! New clients get half off their first workout! HXF is now offering personalized meal plans for only $100. Contact Jeff de Groff for details. The Xtreme Referral Program is here! 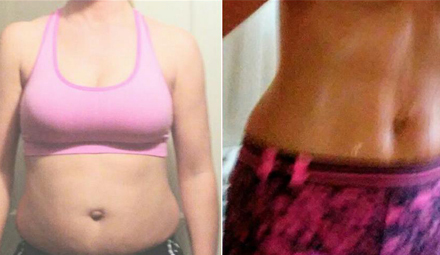 Check out the results from our 3-month Xtreme Transformation Contest! Their results are truly phenomenal. I could not be more proud of these Xtremers! "Voted #1 Personal Trainer in Toledo"
Check out our videos to see firsthand how we work to change people's lives at Xtreme. We've added Monday Madness, Wednesday Wisdom, and Friday Fitness. 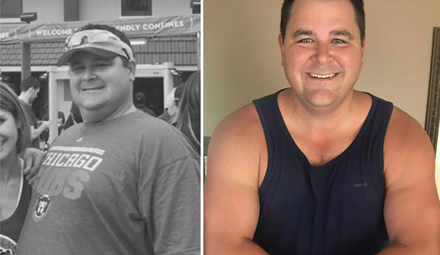 See Bryan's amazing transformation in this B & A Showcase.